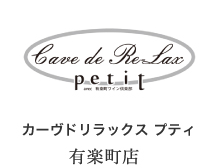 Since its opening in February 1999, Cave de Relax has established a new Japanese standard for wine shops: for design, for selection, for value, and for the knowledge of its staff. We always have more than 2,000 different wines in the shop. The temperature is perfectly controlled during the transportation and in our shop so as to guarantee the quality of the wine we have. 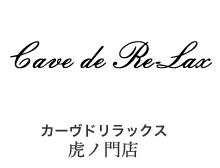 You will find that each wine is reasonably priced, which is made possible by the special purchasing routes and the relationship of mutual trust with the wine producers we have established over the years. 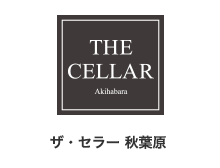 We also have three satellite wine shops in Yurakucho, Roppongi and Osaki, in the center of Tokyo.